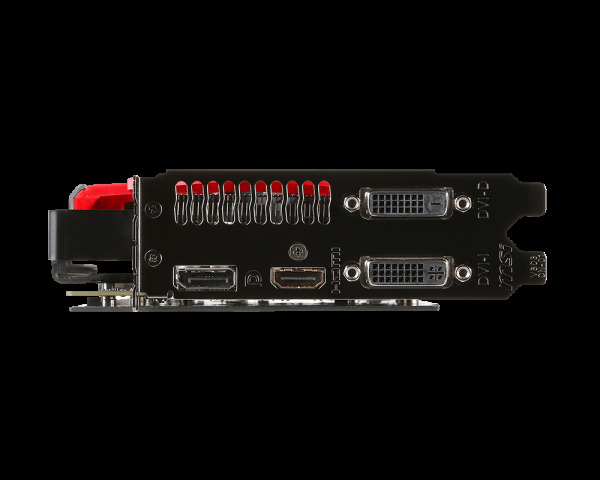 So AMD has released Fury and Fury X to compete at the high end of the market…you know, the place where most of us will never drop the cash. 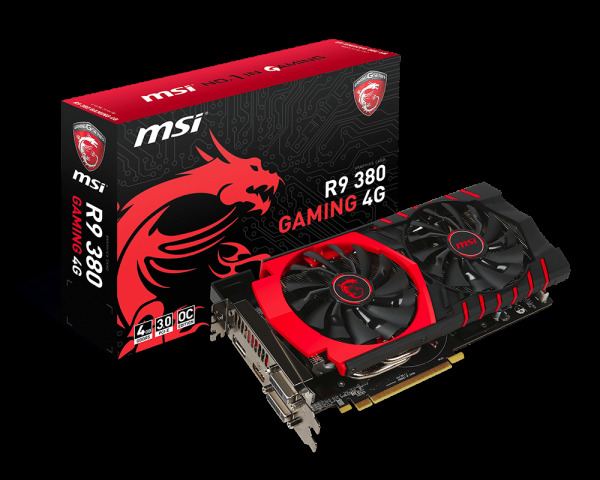 Thankfully, they have also refreshed the more attainable R9 380 and 390 cards as well for quality gaming without the high price tag. Let’s see what you can get from team Red for a smidge under $350. 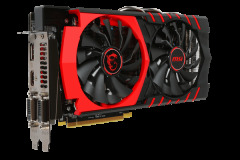 AMD released the R9 380 GPU which appears to be a mildly faster clocked version of the R9 285 GPU of the previous series. 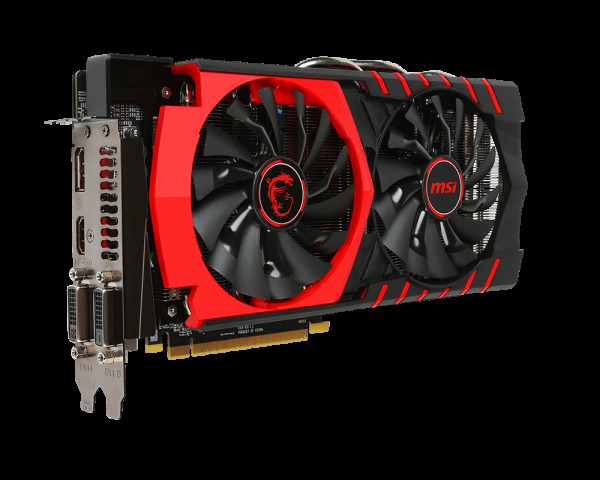 We don’t see much in the way of new technology here on a GPU level but we were very interested to see how the MSI 4GB version of the card fared with the Twin Frozr V cooling solution. 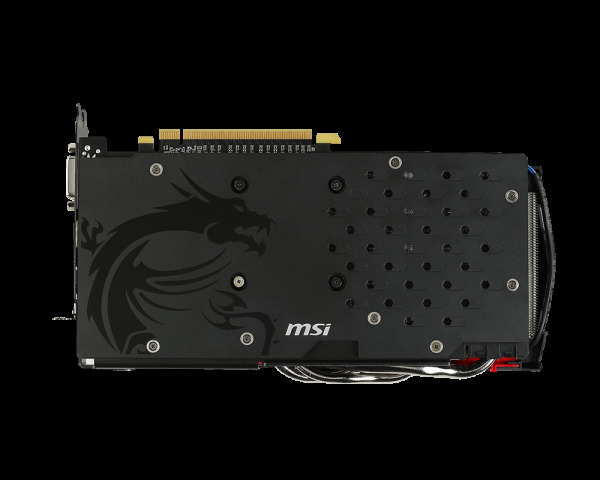 The MSI R9 380 4G has a few things going for it, specifically the 4GB of video memory, FreeSync and an awesome GPU cooler. When we tested the R9 285 with our BenQ XL2730Z 2560×1440/144Hz FreeSync display, we found that it struggled to hit the minimum frame rate of 40FPS so our hope was that the clock increase would be enough to get smooth FreeSync gaming with what we would call a middle range card. 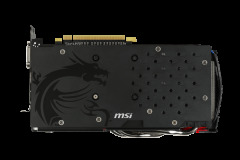 Aesthetically, the card is consistent with other MSI Gaming graphics cards. 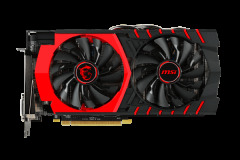 the black and red theme looks pretty badass and the profile of the card is a dual slot with 2x100mm fans that remain quiet under load and are inaudible at idle because they don’t spin. The benchmarks are about what we would expect for the price and the best comparison is a GTX 960 which is priced at about the same amount depending on the variant. Windows 10 with DirectX 12 may change the playing field moving forward but it’s too early to tell at this stage. A recent presentation by AMD showed the benefits of DX12 for AMD cards and the expected performance boost based on existing GPU and CPU architecture. 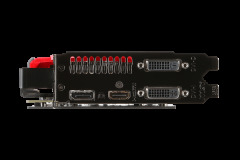 The promise of increased eye candy and frame rates without the need to buy new hardware seems too good to be true and it will be really interesting to see what the new interface will bring. For the moment though we can only test with DX11 and the current titles. 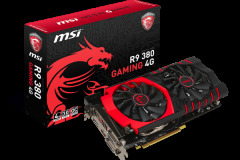 When it comes to MSI cards with the Twin Frozr cooler we have high expectations and after our review of the GTX 980 Gaming 4G which was very quiet indeed. 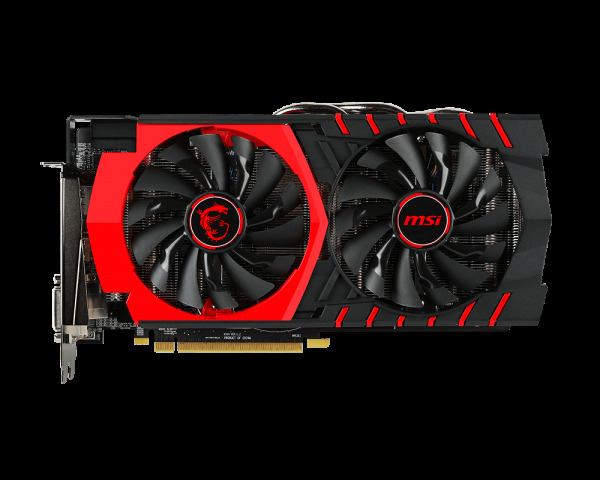 Overclocking was another area that I was keen to check out because the R9 380 seems like a higher binned GPU from the previous series with higher clock speeds – so the question is how much has it got left to give?